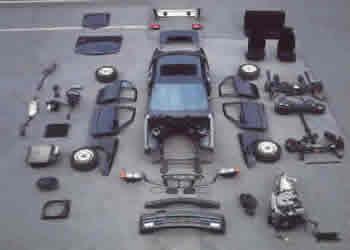 Locate Used OEM Parts of Every Kind! Request and search for all types of OEM parts for your vehicle including transmission parts, used axles, used airbags and much more! As a part of our service, we will also provide you with the contact information of only the parts dealers that have the used OEM parts you need in stock and readily available sent to you instantly via email, along with price quotes that are perfect for comparison-shopping. At UNeedAPart.com, you always get the best available deal in the least amount of time! To find used OEM parts, please select the year and make of your vehicle from the drop-down menu above and click Next Step.